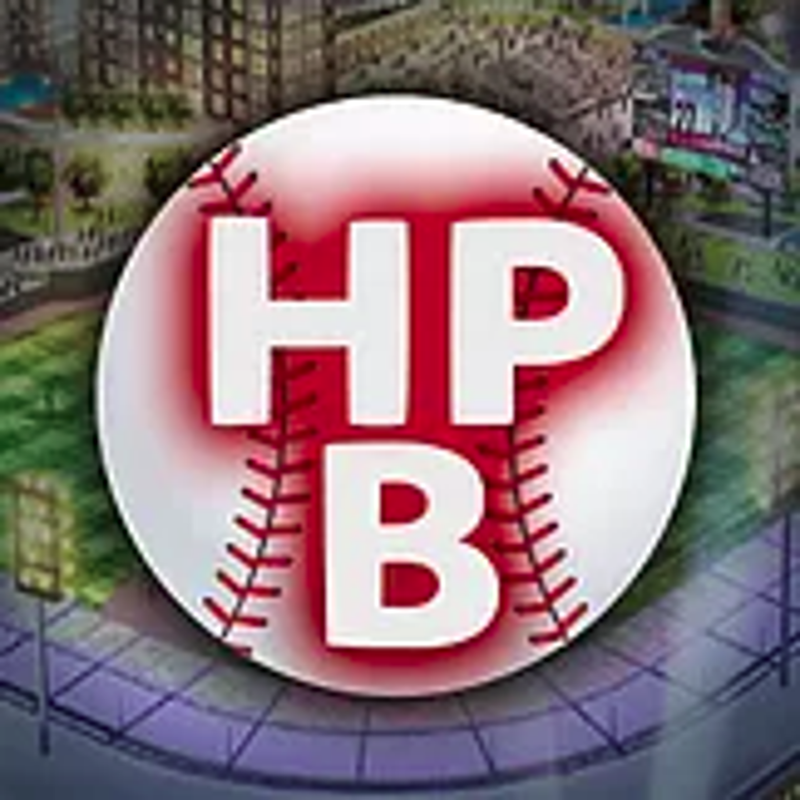 Ken Lehner - Veteran sports executive Ken Lehner has been hired as the first president of High Point Baseball, Inc., the nonprofit that will operate the baseball team that will play at the city's upcoming stadium. Lehner has held front-office positions with the Florida Marlins in Major League Baseball, as well as the Tampa Bay Lightning and Carolina Hurricanes of the National Hockey League. Christian Heimall - With a career in professional and collegiate sports, Christian Heimall been hired as the Assistant General Manager of the High Point Rockers. His role will include everything from baseball operations and staff hiring to in-game entertainment and public relations.. He has a heavy background in media relations and promotions, spending four years with Ken Lehner at the Rockland Boulders of the independent Can-Am League. Ashley Kearns - Beginning her career in sports, Ashley Kearns is the Office and Retail Manager for the High Point Rockers. A born-and-raised High Pointer, Kearns will handle all aspects of the Rockers merchandising from retail to memorabilia. Her input will be sought when incorporating new designs for merchandise and with player uniforms. She also handles the day-to-day activities of the team offices, making a first impression on the team's behalf for all current and future fans. Leighton Foster - Following three successful seasons in affiliated baseball, North Carolina native Leighton Foster returns home as the Box Office Manager for the Rockers. Originally from Tobaccoville, the North Carolina State grad spent his last two years at Roger Dean Chevrolet Stadium in Jupiter, Florida, the Spring Training home of the Miami Marlins and Saint Louis Cardinals. He also worked for the El Paso Chihuahuas, Triple-A affiliate of the San Diego Padres. Foster will handle the daily operations of the ticket office, including Season Ticket selection and ticket pricing. It takes a team to build a multi-use stadium that will be an exciting part of downtown High Point for many years to come and we are proud of these terrific partners. With years of experience building stadiums and beyond, we have a team to build a fantastic facility for over 80 home games of professional baseball, soccer tournaments, football games and even concerts.